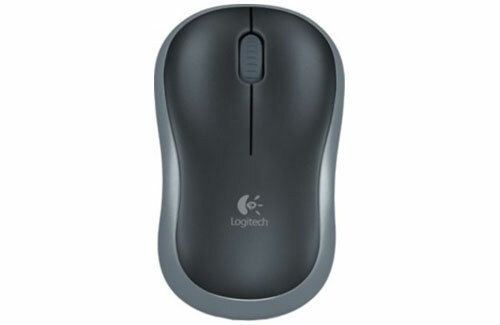 A mouse is a pointing device that is essential whether you are buying a Desktop PC or a Laptop. Almost all laptops come with a trackpad and two buttons, but apart from Apple Macbook’s, none of the other manufacturers have perfectly optimised the trackpad to work flawlessly. 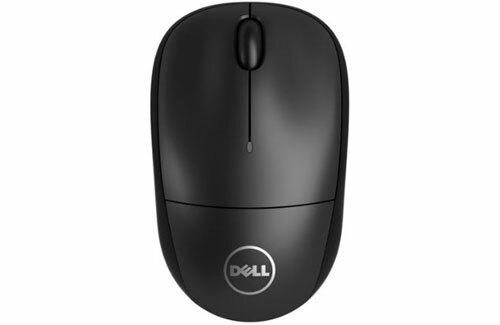 A good mouse can significantly improve your user experience and productivity on Windows. Scrolling web pages is easier with the roller and if you plan on using your laptop or desktop for video / photo editing or gaming, then buying a mouse is an absolute must. 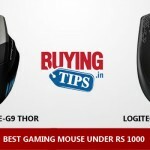 Before we get down to recommended a mouse, we have divided the ‘Best Mouse under 1000’ into two categories, one is ‘Best Wireless mouse under 1000’ and the other is ‘Best Wired Mouse under 1000’. 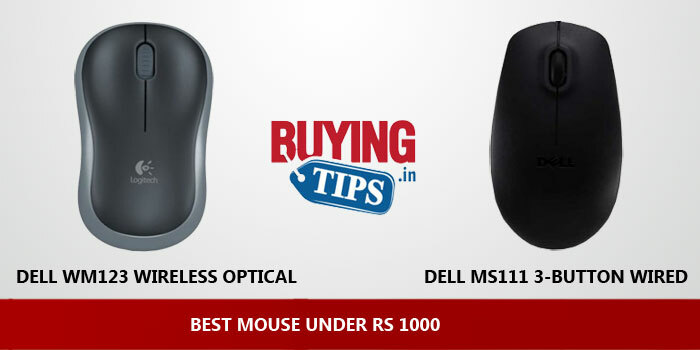 Wireless Mouse vs Wired Mouse: Wondering which you should buy? Check out the advantages of both. Comfortable and Hassle free: Because there are no wires to tangle. 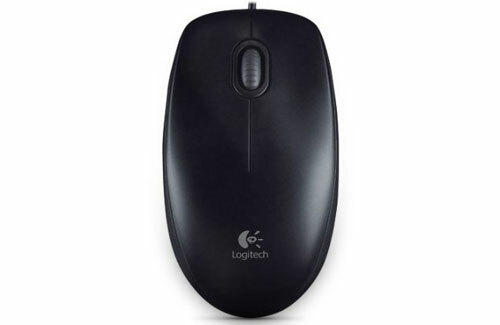 Distance: Most bluetooth mouses can be used from a distance of 30 feet. 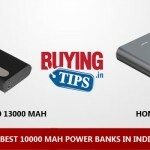 This is useful if you have a home theatre PC (HTPC) and have connected your PC to a larger LED TV. Even otherwise, wireless mouses give you the freedom to move around. Doesn’t require Battery: Since wired mouses draw power from the laptop or desktop, you don’t have to purchase separate batteries. If you don’t stock up and the battery of your wireless mouse completely discharges, you might not be able to work on your desktop PC. No such issues with a wired mouse. Better sensitivity: If you play games on your PC, then wired mouse is completely lag free. Wireless mouses don’t lag as much as they used to, in fact some of them are completely lag free, but professional gamers still prefer wired mouses. Cheaper: Wired mouses cost less as compared to wireless. But since mouses are cheap, the price difference isn’t all that much. 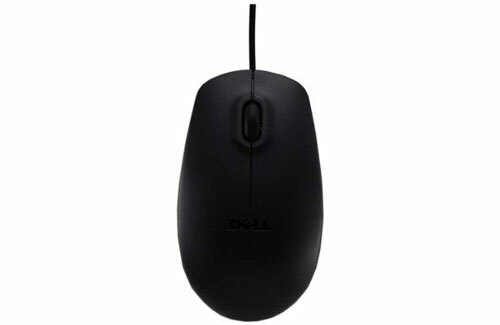 Note: Links to purchase the mouse is right below the picture of each mouse. The Nano receiver fits inside the mouse so the chances of losing it is highly impossible. Battery lasts for 4 months. This mouse is used for day to day work, it’s not meant for gaming. Battery compartment is unique, it’s easy to replace batteries. The mouse comes with power saving technology that switches off after 10 minutes of inactivity. The scroll wheel wasn’t very smooth, but it’s a minor issue. You get used to it quickly. Not meant for games that require precision and better sensitivity. For example, multiplayer and shooting games. If you have any Mouse related questions, feel free to drop a comment below.